Hospitality venues can introduce simpler all-year-round cleaning that delivers improved appearance with reduced risk of infections by adopting the new dual-action Oxivir Plus from Sealed Air’s Diversey business. This fast-acting cleaner-disinfectant is said to provide superior cleaning performance while preventing and removing infections and micro-organisms that represent a serious risk to a hospitality business. 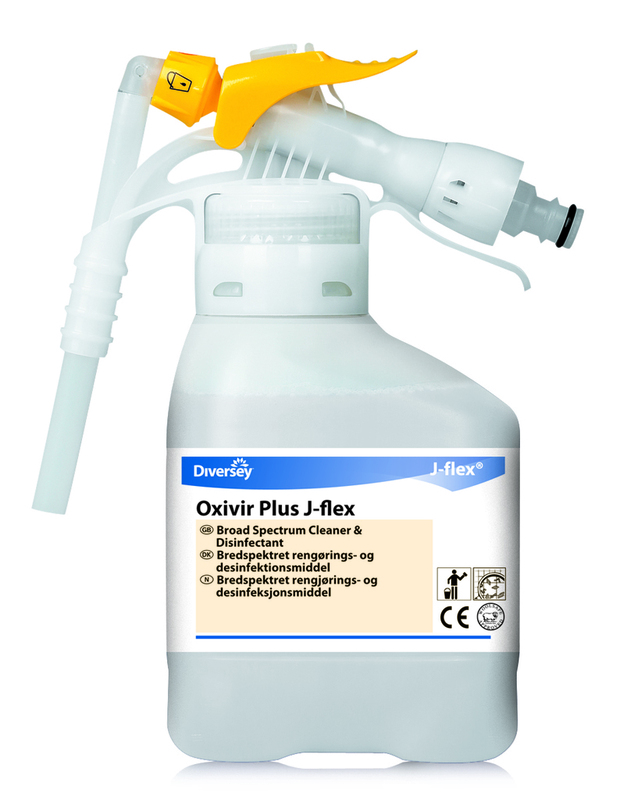 Simple to use and safe for regular cleaning in busy and confined areas, Oxivir Plus contains the patented Accelerated Hydrogen Peroxide (AHP) from Virox Technologies which prevents and removes infections and micro-organisms including bacteria, viruses, fungi and yeasts. Its combined cleaning and disinfection action also removes residual soils that can provide a food source for bacteria to re-colonise.